It didn’t have the ripple effect across Twitter that Jahlil Okafor’s and Cliff Alexander’s announcements did, but Marquette received an oral commitment from 7-footer Satchel Pierce on Friday evening. Pierce is Marquette’s fourth player to sign on for the 2014 class, joining Ahmed Hill, Sandy Cohen and Marial Shayok. A fifth commit, Sandburg’s Malek Harris, will not sign on the dotted line during the early period but is expected to do so in April. Pierce brings plenty of mass to a Marquette frontcourt that will lose plenty of it next year. Pierce is listed at 250 pounds on most recruiting databases and has a thick frame for a high-school senior, closer to a Chris Otule than a Youssoupha Mbao, if you needed a comparison. 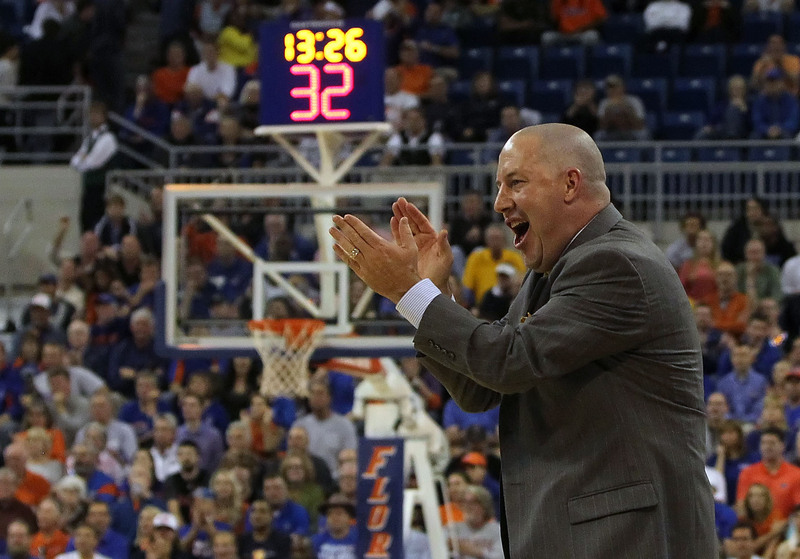 Like most pure centers, Pierce will arrive at Marquette a raw prospect that Brad Autry — his lead recruiter — and Buzz Williams will help mold. The Golden Eagles needed a true big following Jameel McKay’s transfer and prep center Tory Miller’s decision to attend Colorado next season. Marquette loses Chris Otule, Davante Gardner and Jamil Wilson after this season, leaving only 6-foot-8 Steve Taylor and 6-foot-7 Juan Anderson as the two remaining bigs on the roster. The Akron, Ohio, native — currently playing at Kiski School in Saltsburg, Penn. — reclassified from the 2013 class and chose the Golden Eagles over Pittsburgh and Miami. He was set to take an official visit this weekend to watch Marquette take on Ohio State on Saturday, but a team scrimmage through a wrench in his plans. It’s another remarkable feat that Williams was able to pry away a player without said player ever seeing the campus, though a visit from Williams and the Marquette staff in October, when they offered Pierce, seems to have made an impression on him. Here’s Pierce’s most recent YouTube highlight reel. Stay with PaintTouches.com over the weekend for more information.